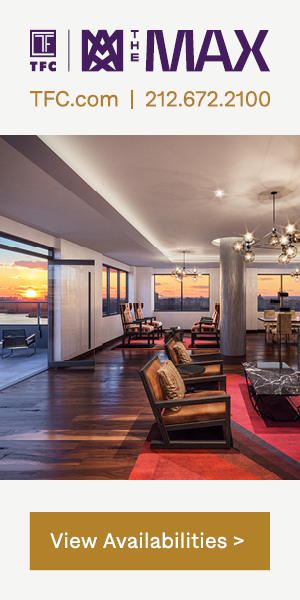 Ceruzzi Properties has officially launched sales at The Centrale, a new 71-story condominium building designed by Pelli Clarke Pelli with executive architects SLCE. 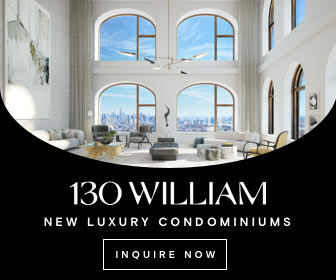 Located at 138 East 50th Street, the structure towers 800 feet above Midtown East, Manhattan and contains 124 residential units. 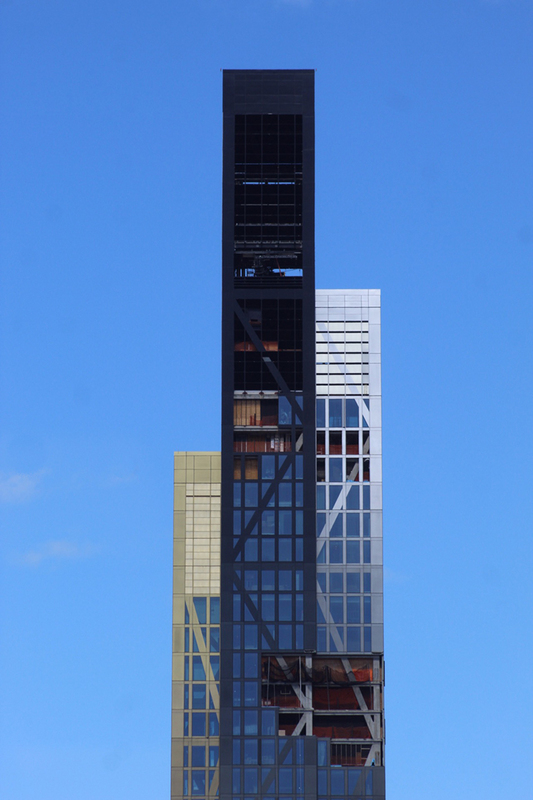 YIMBY recently went on a hard hat tour of the upper floors of Jean Nouvel’s 53 West 53rd Street residential skyscraper. The uniquely tapered diagrid structure is topped out at 1,050 feet with the façade almost entirely installed. 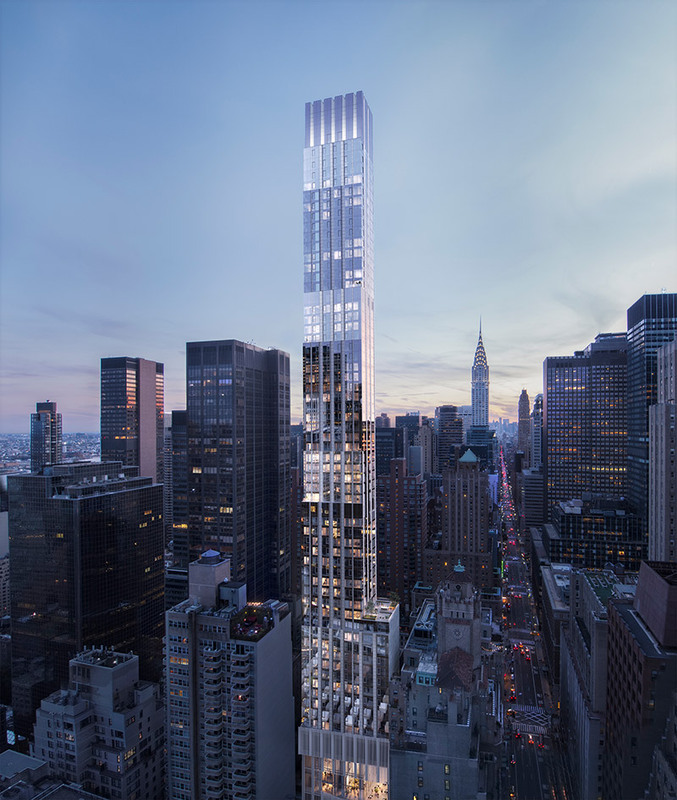 The supertall is being developed by Hines, while SLCE Architects and Adamson Associates are the architects of record. 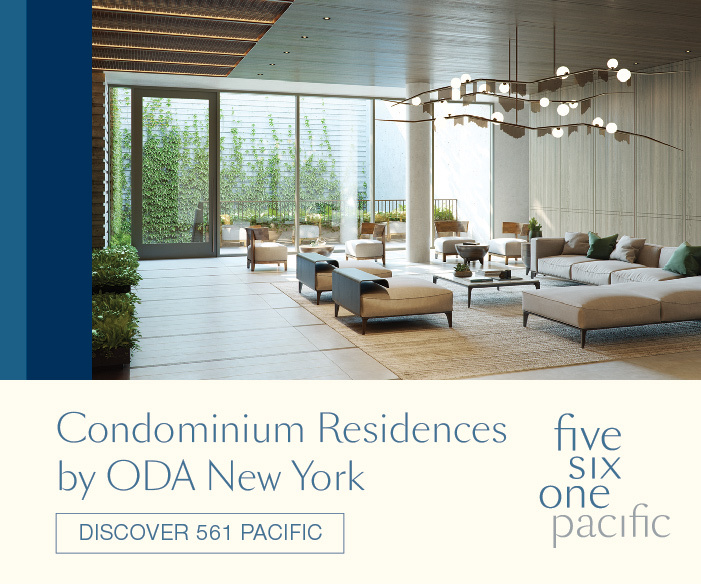 The condominiums are being marketed by Corcoran Sunshine. 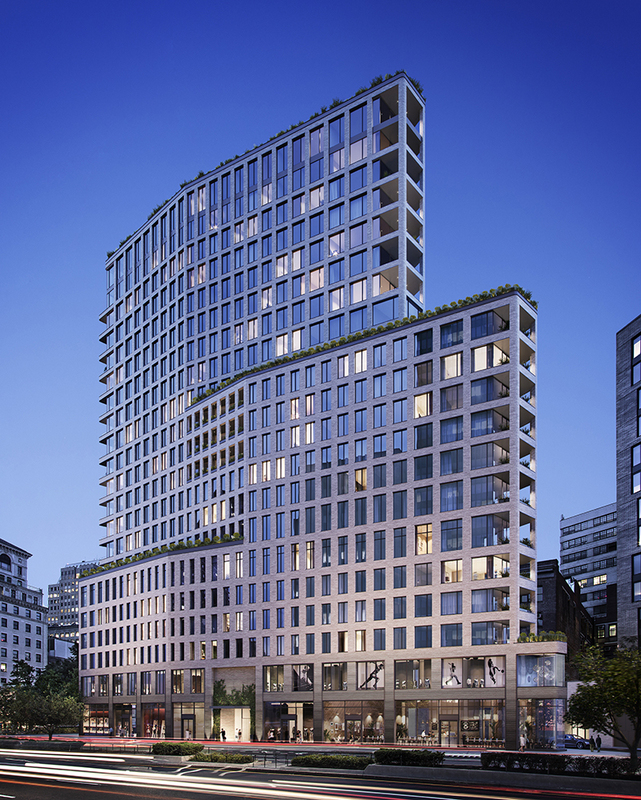 Progress at 43-12 Hunter Street, now referred to as Triangle, has been moving along since the residential building recently topped out over Long Island City. The exterior curtain wall panels are about to reach the main setback near the halfway point of the 18-story reinforced concrete tower. 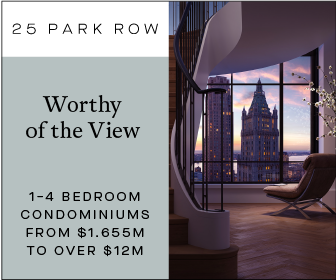 The project is being designed by SLCE Architects and developed by Rockrose Development, which purchased the site for $1 million all the way back in 2006. Slade Architecture is in charge of the interior design. 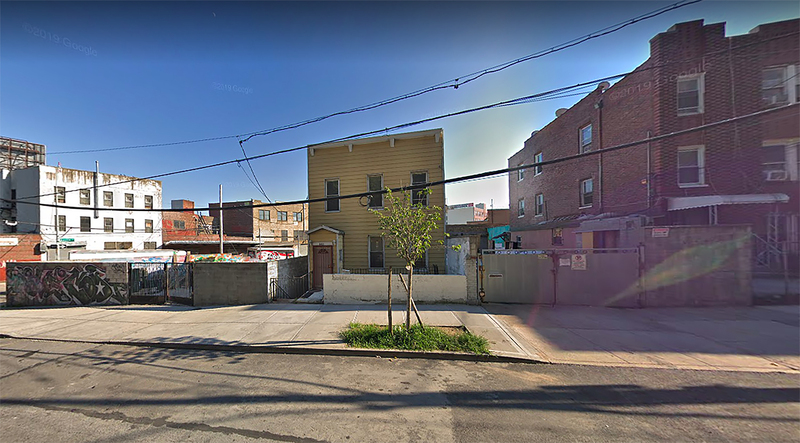 Permits have been filed for an 11-story apartment building at 880 East 147th Street in Mott Haven, The Bronx. 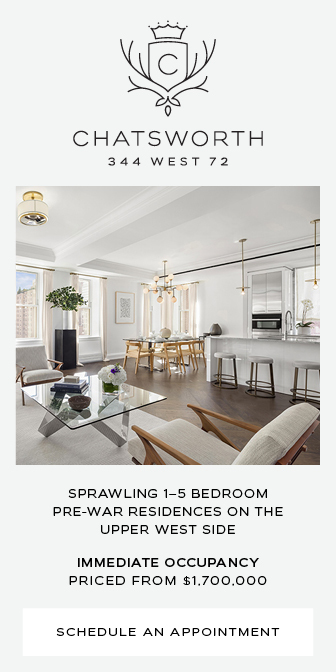 Located between Timpson Place and Austin Place, the interior lot is two city blocks south of the East 149th Street subway station, serviced by the 6 train. Martin Dunn of Dunn Development is listed as the owner behind the applications.